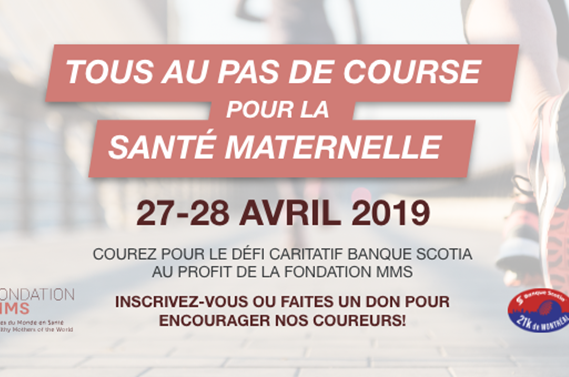 On April 27-28 2019, our team of runners will participate in the Scotia Bank Charity Challenge, to raise $40,000 for maternal health in Africa. There are 40 runners in our team, and they have already raised over $12,000. 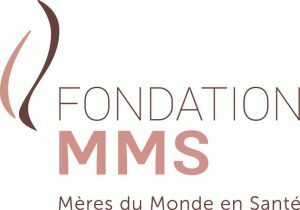 You can help them reach their goal! Click on the name of your favorite runner below, and you will be redirected to a secure online donation platform. You will receive a tax receipt by email. And there is still time to register if you want to join our team! Click here for more information about the event and the registration process.